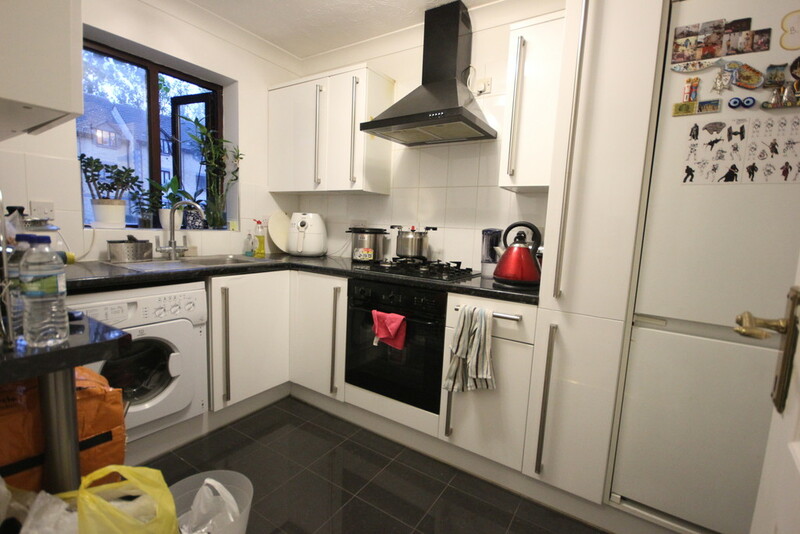 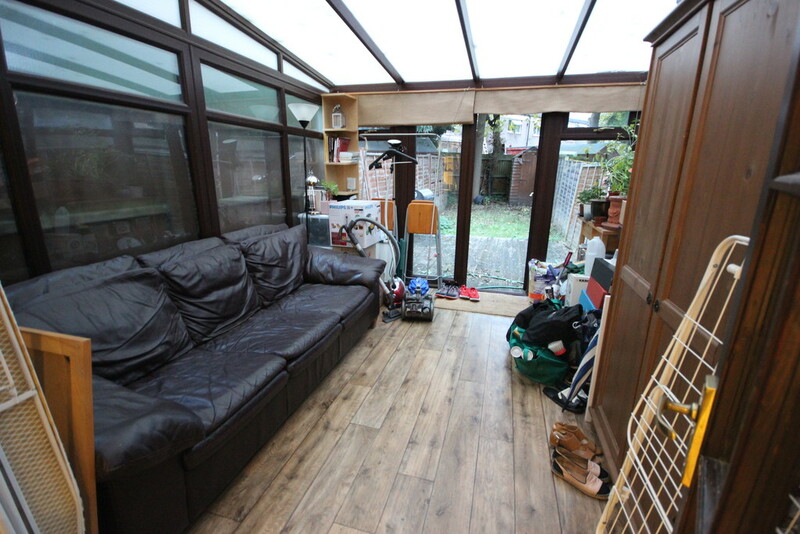 Maxwell Estates are delighted to offer to the market this 2 bedroom mid terraced house located in the very desired location of the Bird Estate in Colindale. 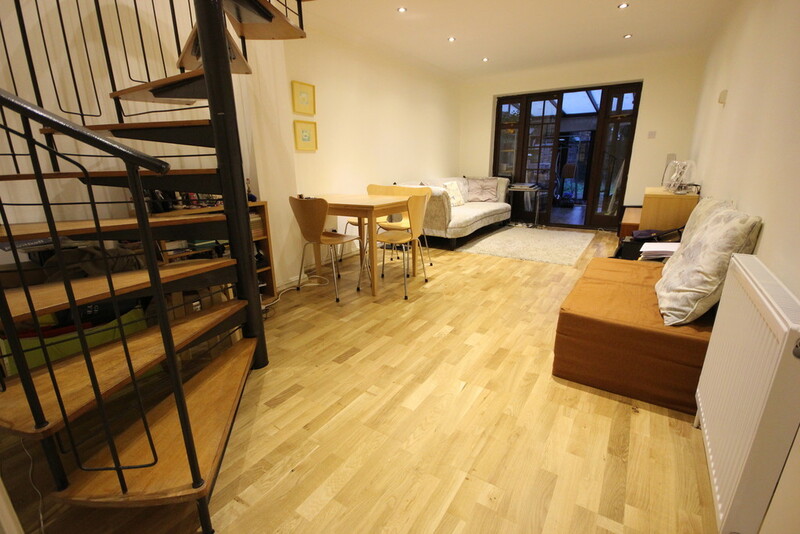 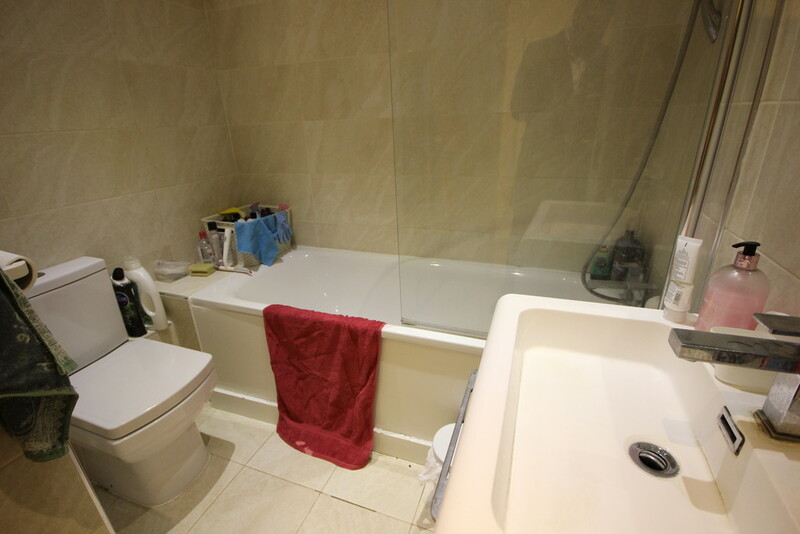 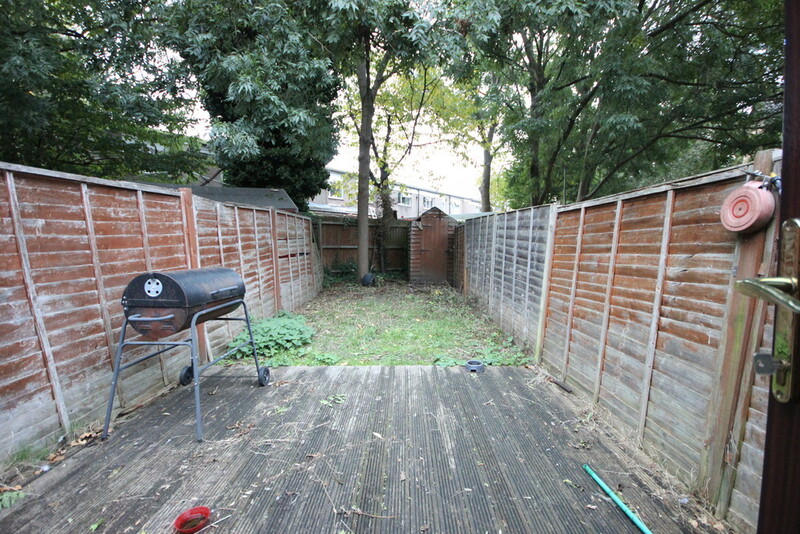 The property consists of 2 bedrooms, large living room leading to conservatory, modern kitchen and bathroom and garden. 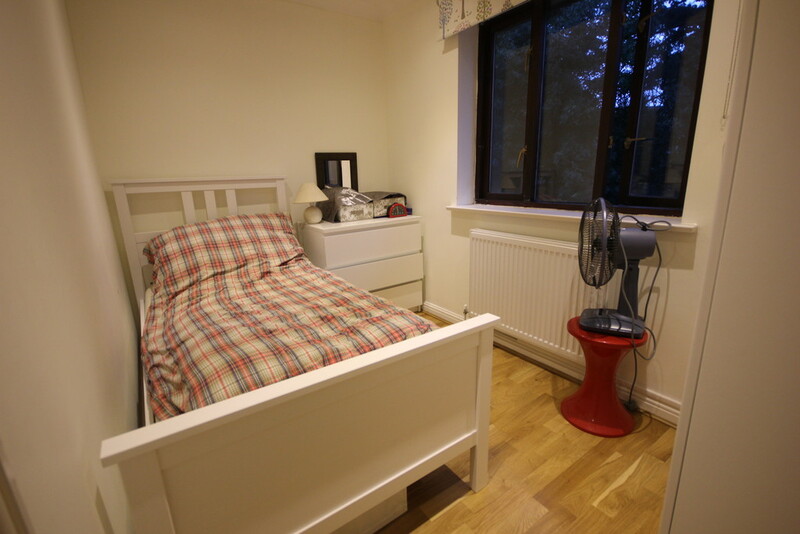 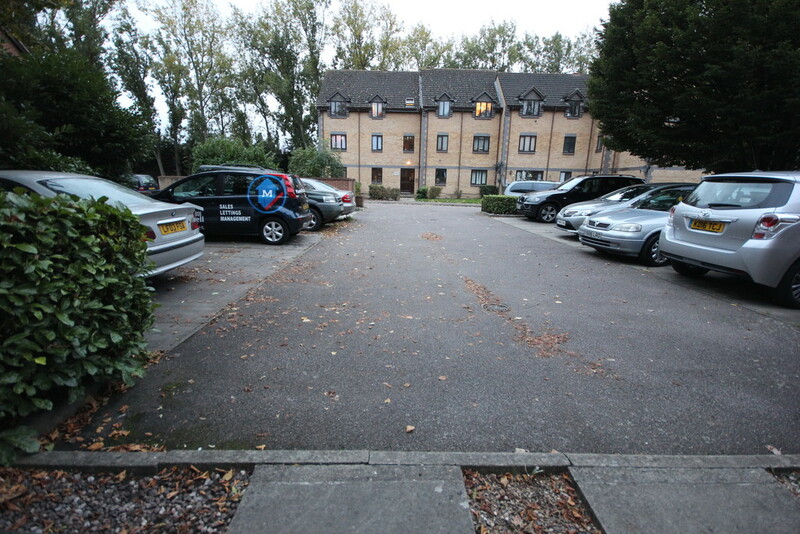 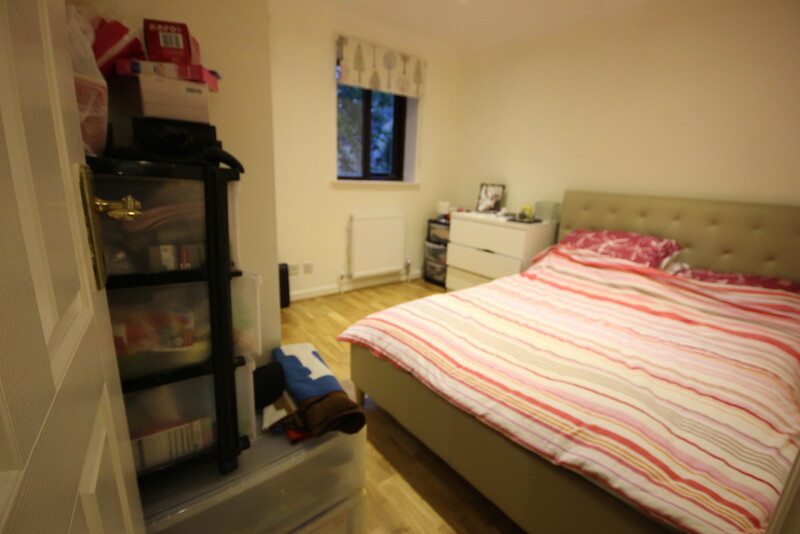 There is ample parking around the property with Colindale station and local shops only a few minutes walk. 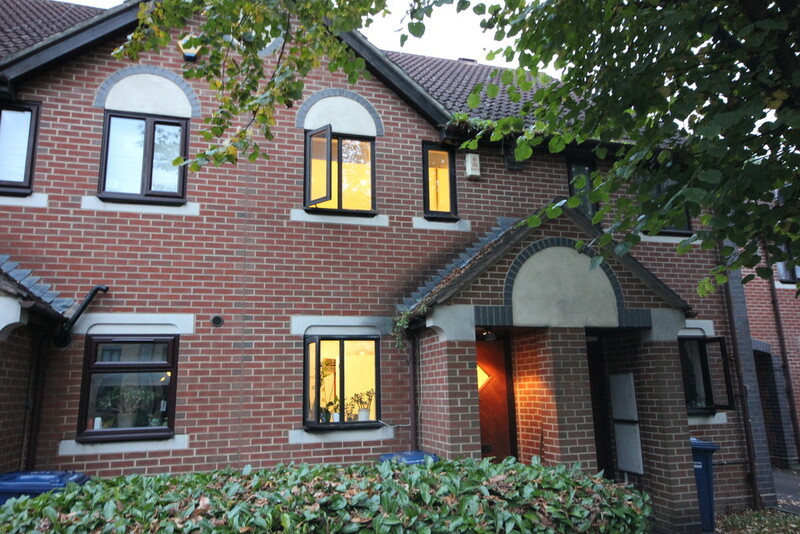 The development is from the early 90s and is in a safe and quiet residential area. 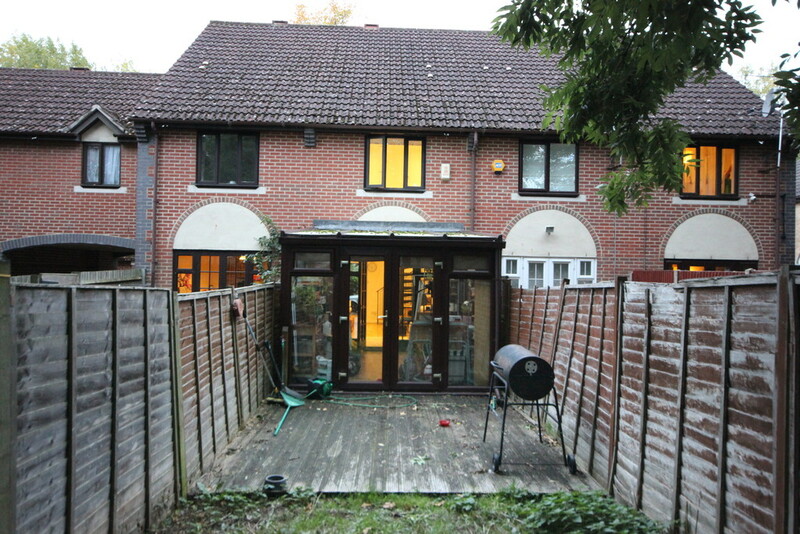 Perfect property for first time buyers or investors looking for a good return.